Kathleen Prasad has been a life-long animal lover and an educator for over 15 years. She has a BA in History from U.C. Berkeley and a California teaching credential from Sacramento State University. 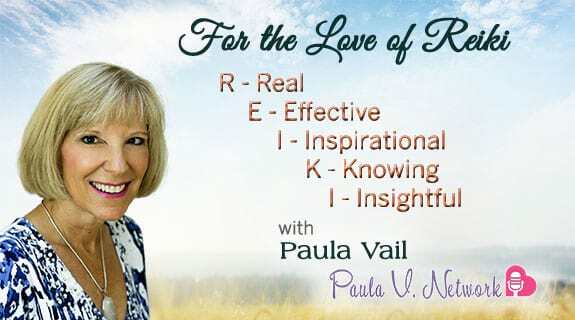 She has authored several fantastic books, including the "Animal Reiki Handbook" and "Animal Reiki: Using energy to Heal the animals in your life". She has designed curriculum and community projects for her students in animal kindness, encouraging volunteer work in animal shelters. In 1998 Kathleen learned Reiki and began volunteering Reiki in animal shelters. Inspired by her experiences, she decided to dedicate her teaching career to Animal Reiki full time in 2002. Her work has been featured in "